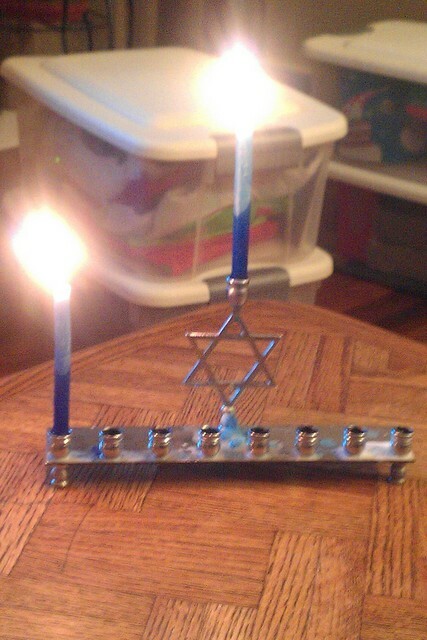 and Adam was my present each of the eight nights. 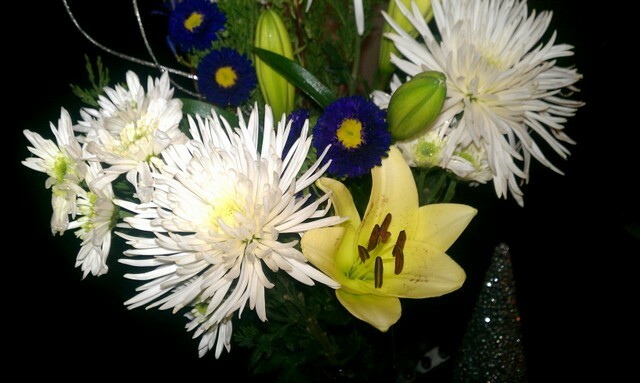 : ) We tend to not exchange gifts during these big holidays. I think that stems from being broke for a really long time. But, to me, a kind and loving husband really is a gift every day. 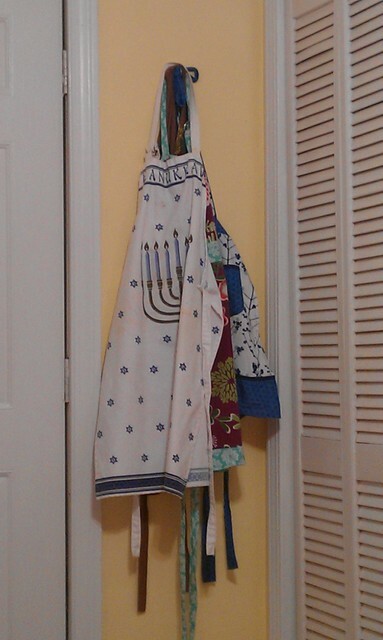 and channeling her spirit into my cooking. 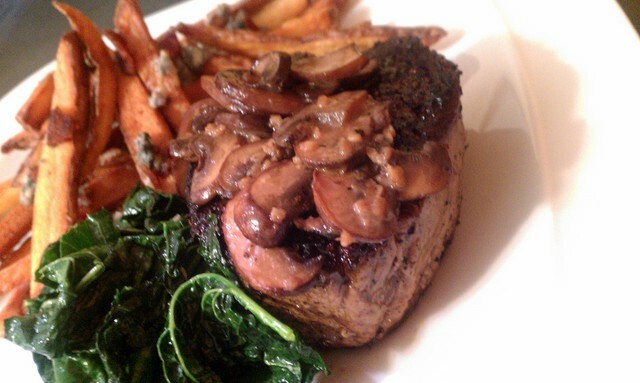 filet mignon with crimini mushrooms, hand cut and twice-fried french fries topped with blue cheese and bacon, and garlicky kale. Decadence at its best! Once my birthday was over, and the temperatures dropped a bit, we finally got into the Christmas spirit. We picked our tree in about 2 minutes time and had a ball trimming it- complete with our super awesome Walmart special star on top. We also hosted a little birthday soiree with friends who weren’t all booked up with holiday parties. When your birthday is a week before Christmas, you get used it being lost in the shuffle of the season. But, this year, I had a really special celebration with folks I adore. 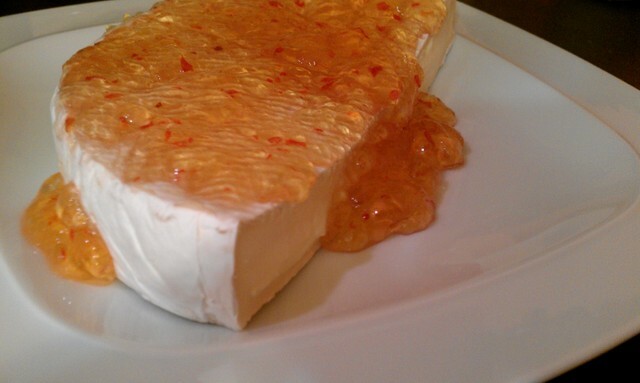 As I was planning the party menu, I thought of my friend, Vicki, who always presents a wheel of brie covered with pepper jelly as a perfect appetizer. 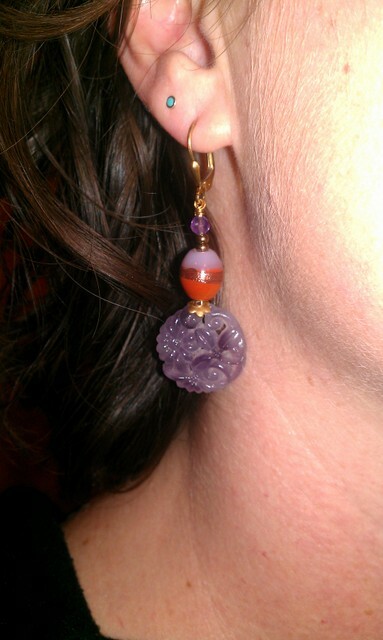 I had an epiphany- I should try to get jelly from the local artisans at One Screw Loose. I had the nerve to ask them two days before my party if there was any way to snag some of their impressive jelly to make my appetizers outstanding. Sho’ nuf, Chopper, from One Screw Loose made a delivery to Adam’s office, which happens to be right around the corner from their jelly-constructing kitchen. I love it when a plan comes together! 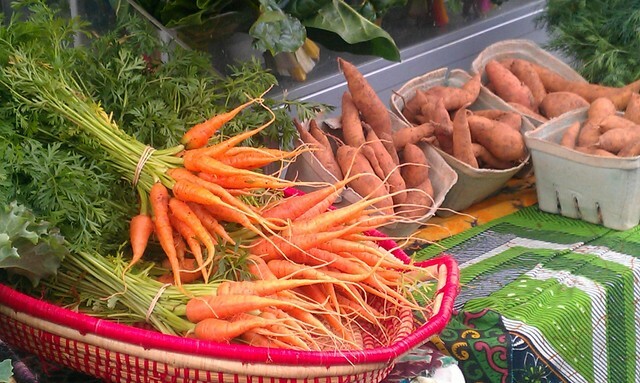 And I feel quite lucky to have such an amazing network of farmers and artisans nearby – it makes preparing excellent food so simple. We poured their Brew Ha Habenero Jelly, made with local IPA, right over half a wheel of brie, like so. 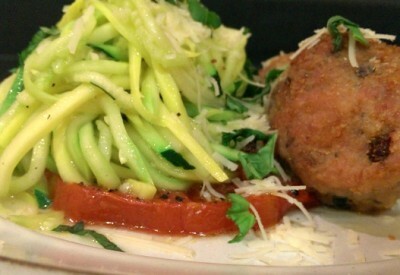 And then, we created bruschetta. 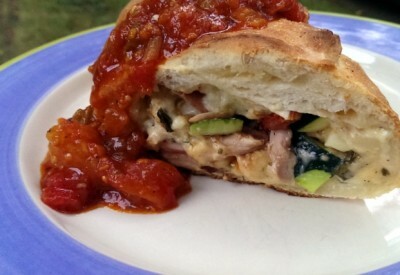 The bread was rubbed with garlic and then topped with a cream cheese/ goat cheese mixture and finished off in two different ways. Chopper brought us a jar of Balsamic Vinegar Jelly with Vidalia Onions which complemented the tangy cheese spread smashingly. 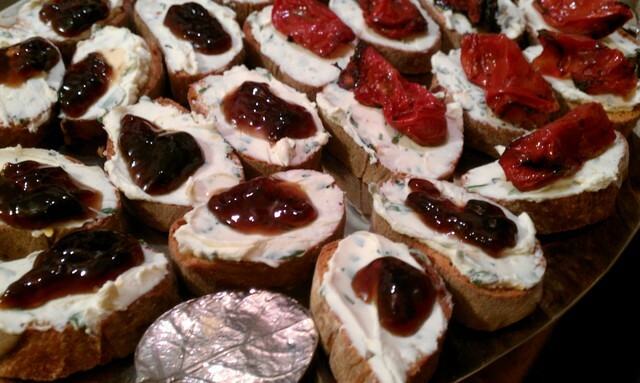 And the other half of the crostinis were topped with roasted roma tomatoes. Somehow, we still have access to Florida tomatoes at the DeKalb Farmers Market. 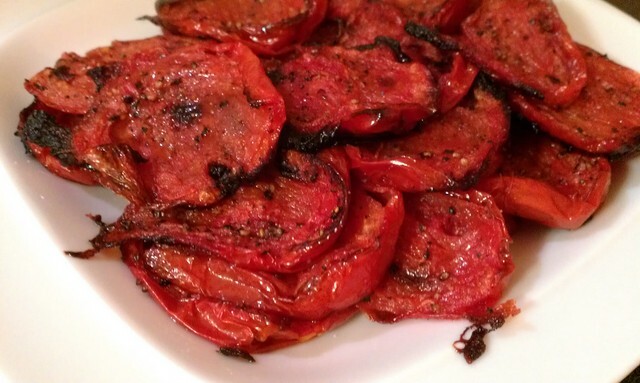 These roasted tomatoes are sooooo scrumptious and easy to execute. 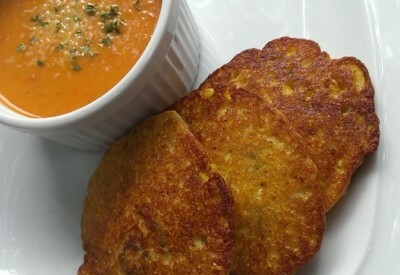 Just heat your oven to 450° and slice the tomatoes in half long-ways. 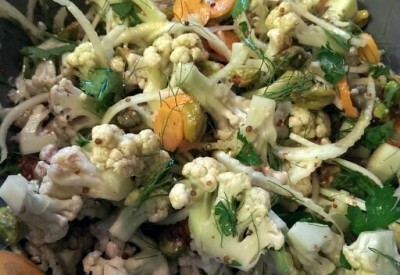 Scoop out the seeds and place them on a sheet pan greased with olive oil, cut side up. 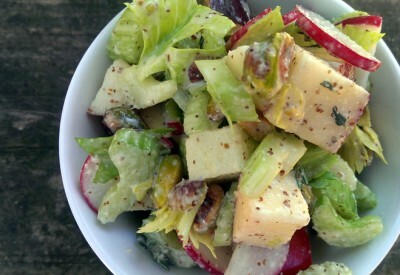 Drizzle with olive oil and sprinkle with salt, pepper, and white sugar. 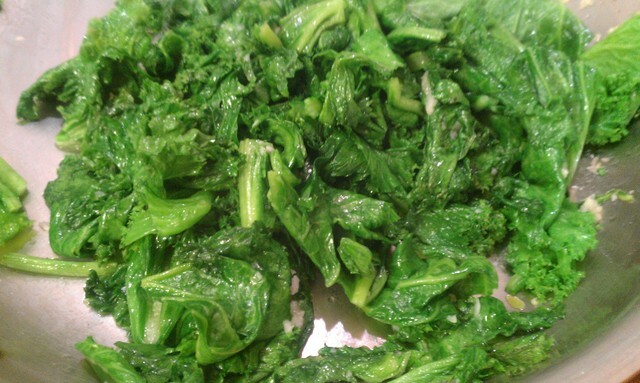 Roast for about 3o minutes or until they start to caramelize around the edges. Yum! 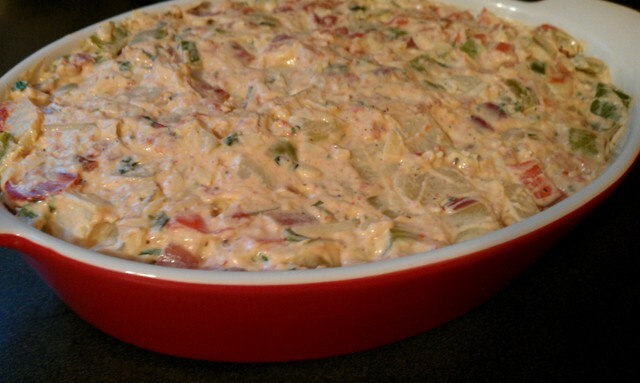 You can then incorporate them into pasta salads, sandwiches, pizzas, or anything you like. Fab. Hosting a party at our home is not something we do often, but we had a wonderful time sharing food and fun times with our friends. 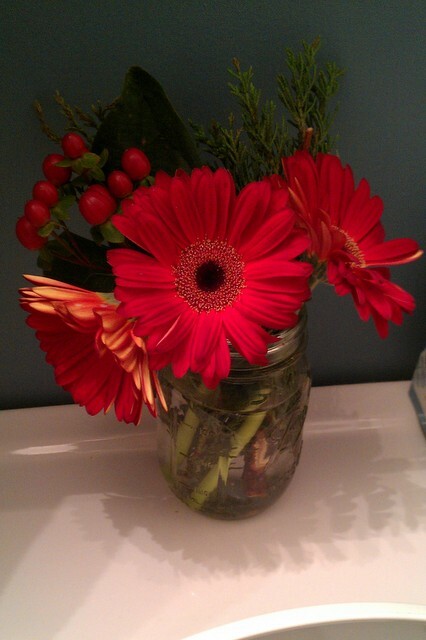 Sprucing up the house for a party is starting to bring out my inner Martha Stuart these days! Little details go a long way! 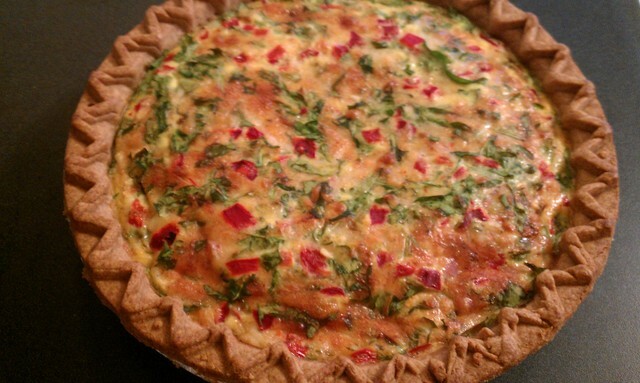 After a week of birthday shenanigans, I worked Christmas Eve day, cooking up green and red vegetarian dishes like this pretty quiche with red peppers and arugula. We spent Christmas Eve with friends who have become extended family here in Atlanta, since my mom was up in snowy NJ with my brother’s fam. I didn’t blame her one bit. We were able to share in the gift-opening-joy-fest via Skype. I’m thankful for that! 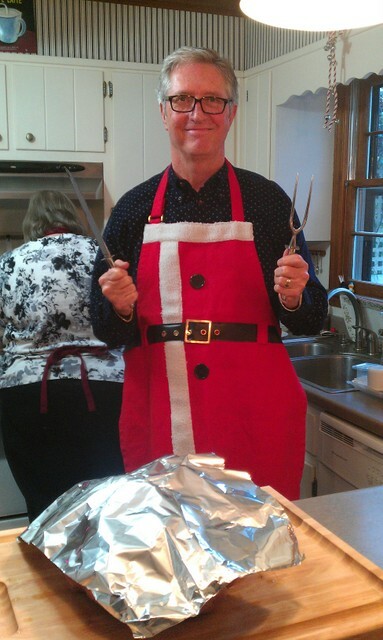 Christmas day was naturally spent with our Faircloth family. 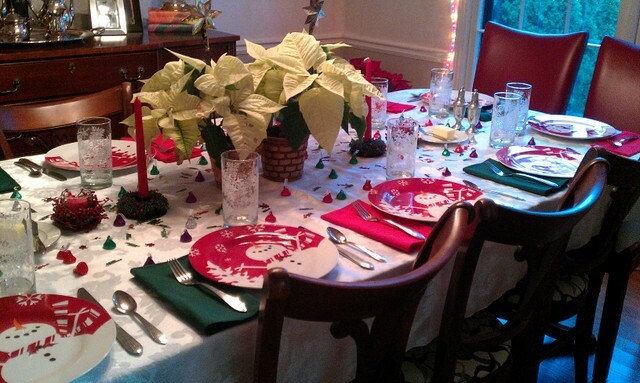 Every nook and cranny of the house was decorated thoughtfully, and the dinner table looked beautiful. 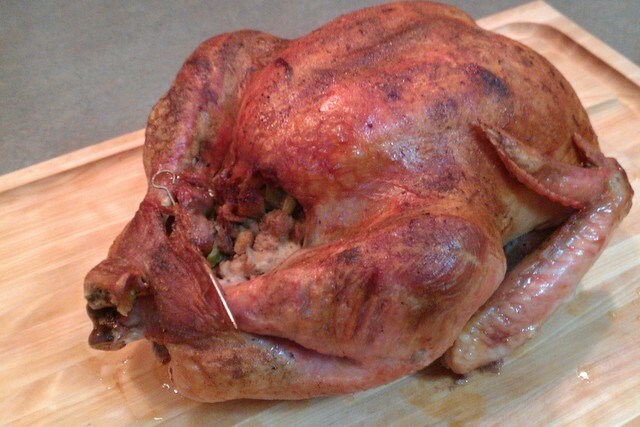 carved yet another perfect turkey. 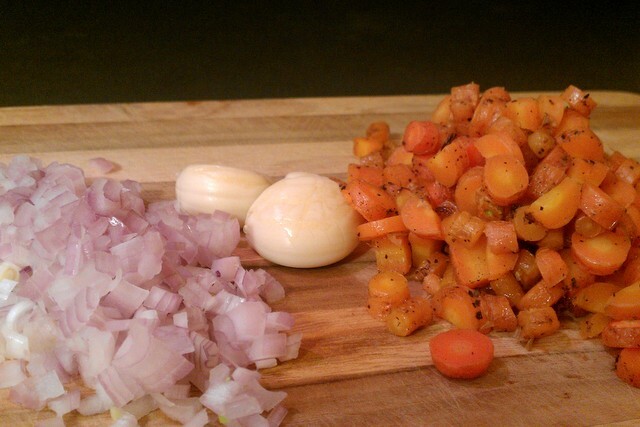 using yellow onion, red pepper, apples, carrots, milk and homemade chicken broth. 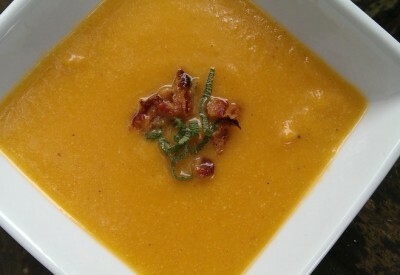 One of the guests said it was the best soup he’d ever eaten in his life. Wooohoo!!! I never tire of props like that! 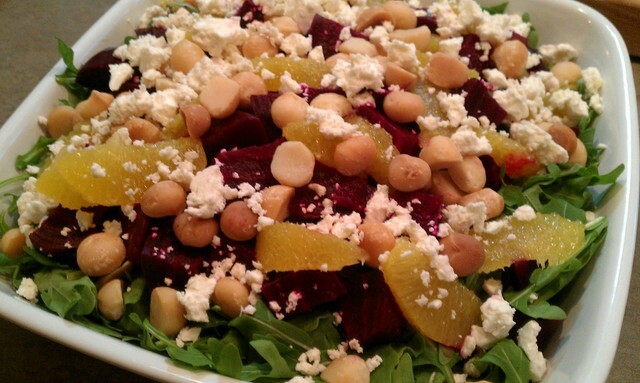 (and orange) made of arugula, roasted beets, orange segments, feta cheese, macadamia nuts and an orange vinaigrette. 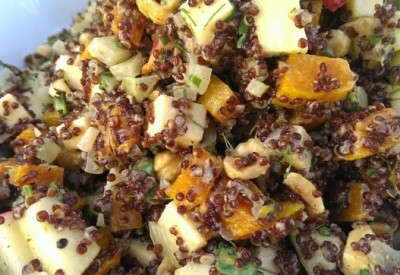 I thought it was a refreshing component to a typically heavy spread of holiday fare. 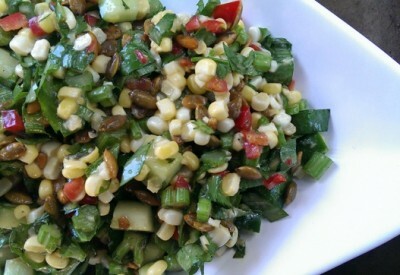 The flavor combination in that salad is outstanding, and the mix of textures is pleasing to the palate. 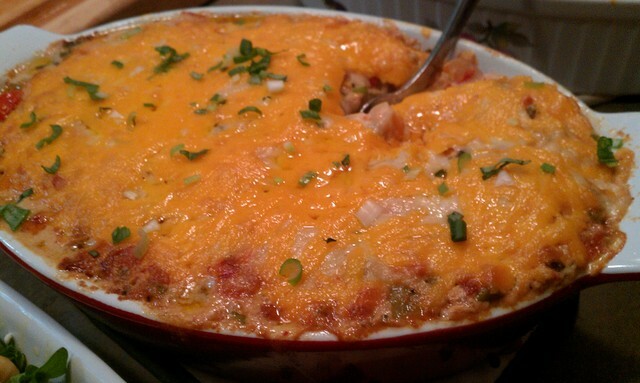 We also brought a crazy potato casserole, contributing to the heavy side of things. 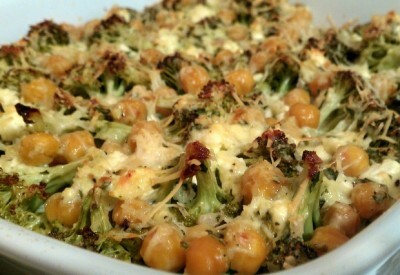 It was kinda like a mac and cheese with veggies, except, we used potatoes in place of pasta. and the potatoes were al dente- just how I like ’em. We had a grand old time socializing and eating until we felt we just might burst, a hazard of any holiday meal extravaganza. 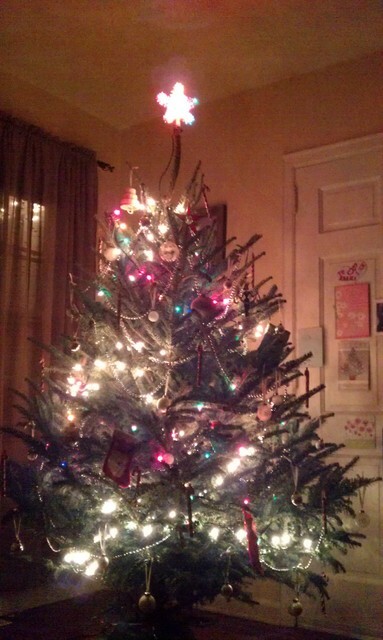 Christmas 2012 was full of love and goodness. Then, there were New Years festivities, of course. 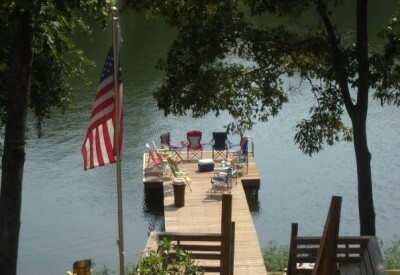 Fireworks, pepperoni bread, pork tacos, many friends, champagne, and a fire pit. As I’m sure you’ve gathered, we’ve had a lot goin’ on over these past few weeks. Fun times had by all. And now, it’s time to get back into the full swing of reality. 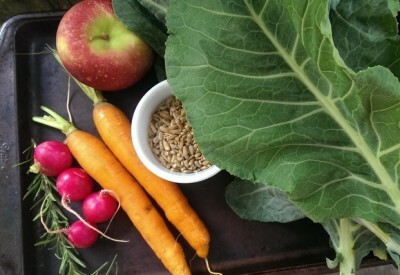 All of my clients are home and ready for their regular meals, and I welcome the opportunity to tighten things up around here…less spending, less over-indulging, more stable routine, more early mornings. Screeeeeeech!!! I’m no good at early mornings. You know this by now. But, I’m putting my best 2013 foot forward! So, now I’ve caught you up to speed on my December fun and games, but, to truly clear my docket from last year and move ahead with a clean slate, I’ve got to share this mouthwatering meal with you. 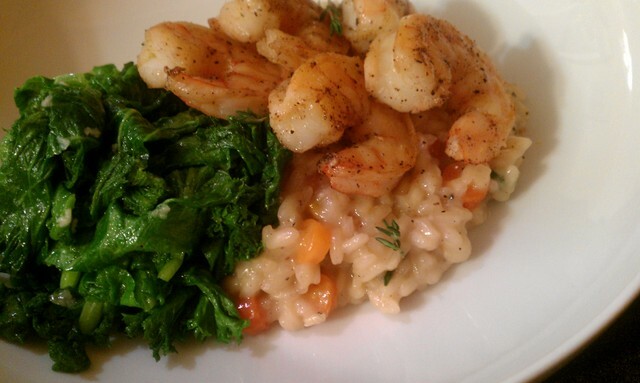 Roasted shrimp with wilted baby mustard greens and roasted carrot risotto. Yum! 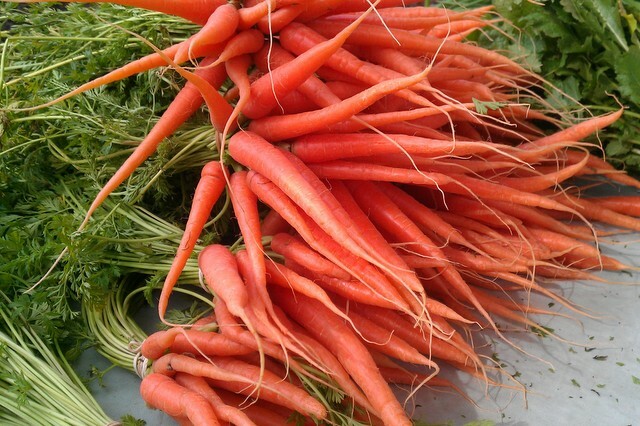 It’s carrot season. I’ve been seeing them all over the place. I’d recommend peeling and deveining your shrimp first. That way, they are in the fridge ready to go whenever your risotto is close to finished. 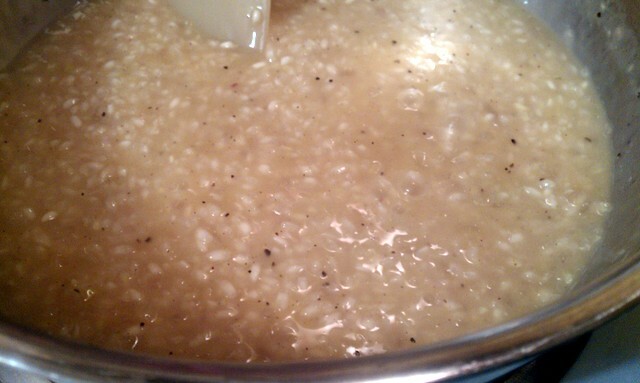 Risotto is most luscious when served hot and right outta the pot. However, I will be the first to tell you that the leftovers were N-O-T bad at all!!!!!!!!!! 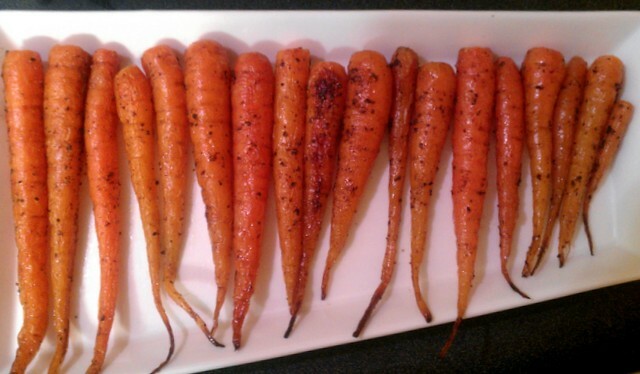 You also want to get your carrots roasting. 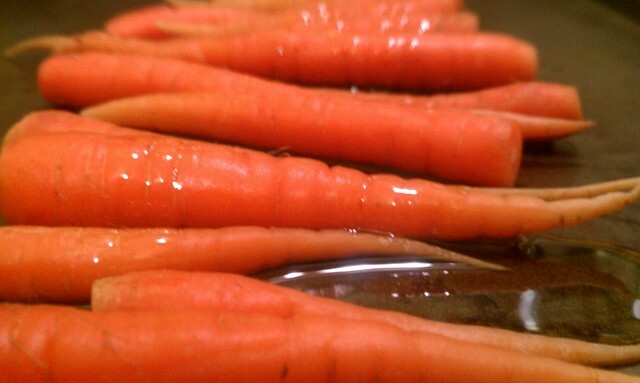 So, preheat your oven to 400° and peel your carrots if you like. The skins on ours were thin, so we let it ride. 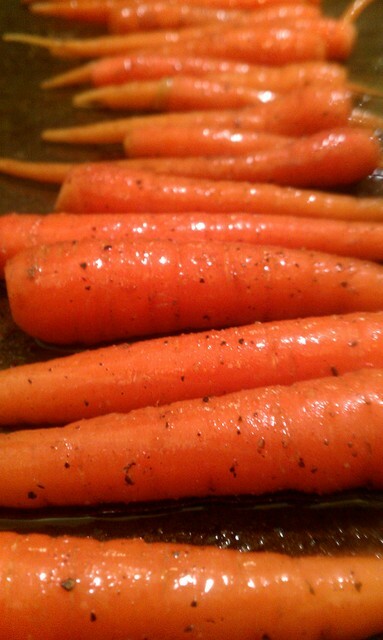 Place the carrots on a sheet pan and drizzle with olive oil. 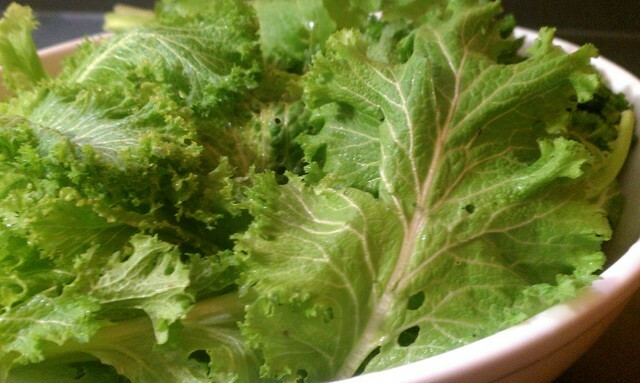 Season with salt and pepper and toss to coat well. 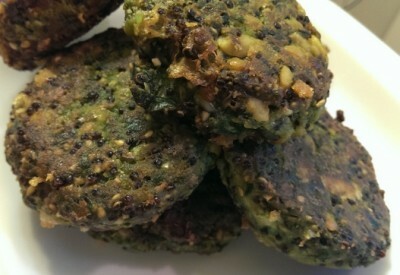 you can take them out and let them cool a few minutes so you can handle them. 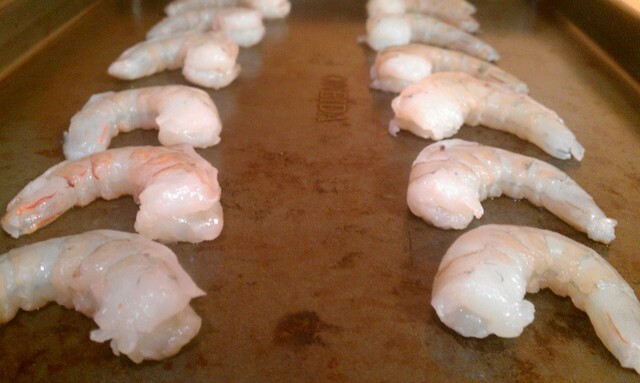 Keep the oven on, so you’ll be able to cook the shrimp when the rice is almost ready. 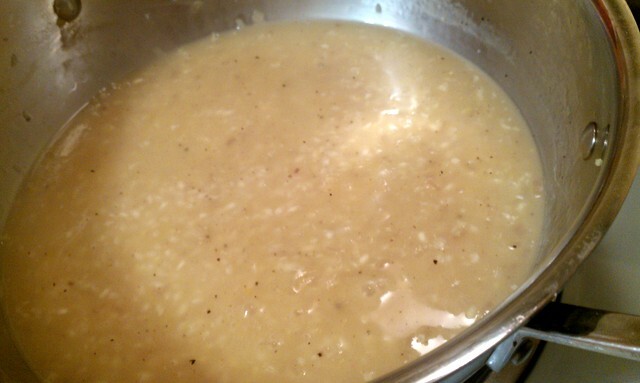 To start the risotto on the stove top, pour your chicken broth into a pot and bring it to a simmer. Then turn it down a notch and just keep it hot on the back burner. You will likely not use all 6 Cups, but it will be close. 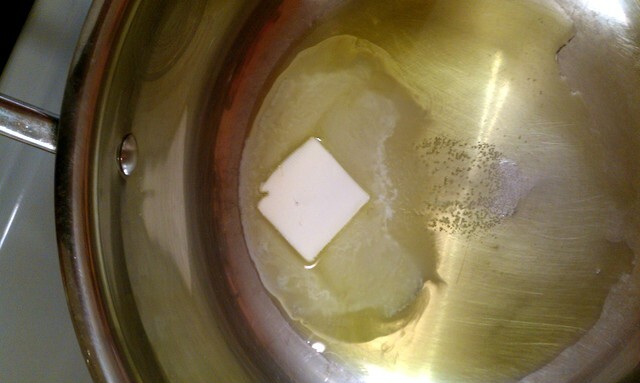 Then, in a medium sized sauce pan, melt 1 1/2 T butter over medium heat. and sweat them for a few minutes. They will begin to look clear. 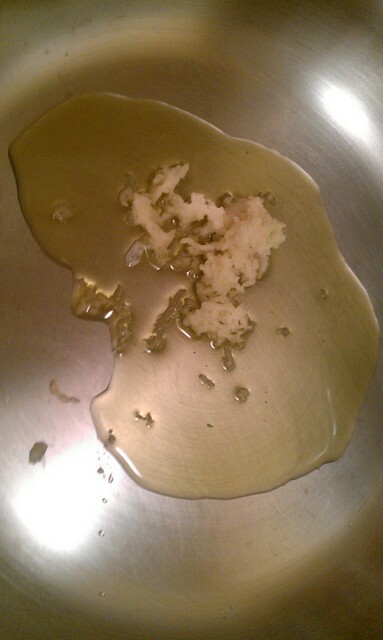 Then, add your pressed garlic and stir for about a minute. 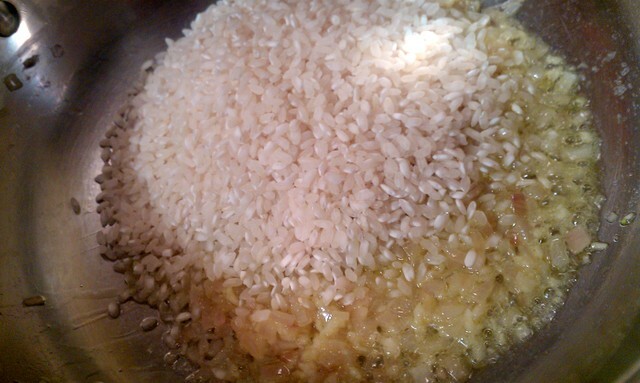 Add your rice and stir to coat the grains in the buttery wonder. 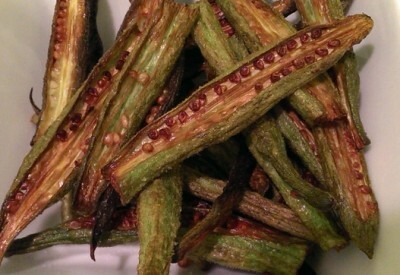 The rice will change color as well, becoming more translucent as it heats. After a minute or two, add your wine to the pan, stirring. Okay, there’s going to be a lot of stirring happening. But it will be well worth the sore arm. 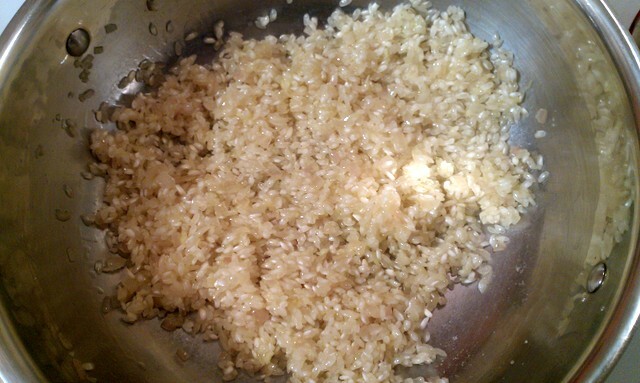 The goal is to stir in the liquid and allow it to be absorbed by the rice. 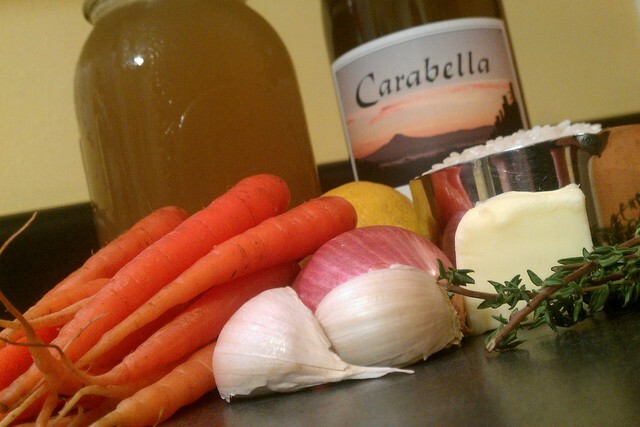 Once you see that the wine has been soaked up, add a ladle full of chicken broth. 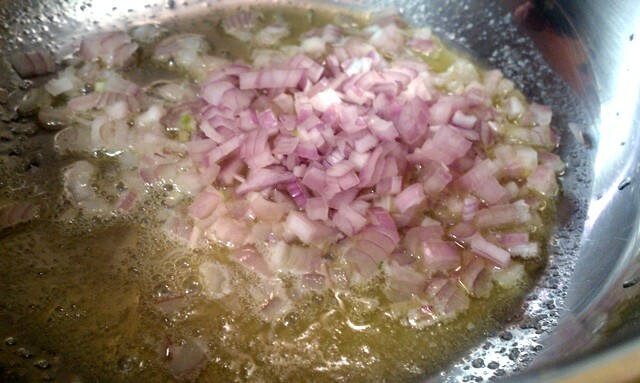 and drizzle with olive oil. 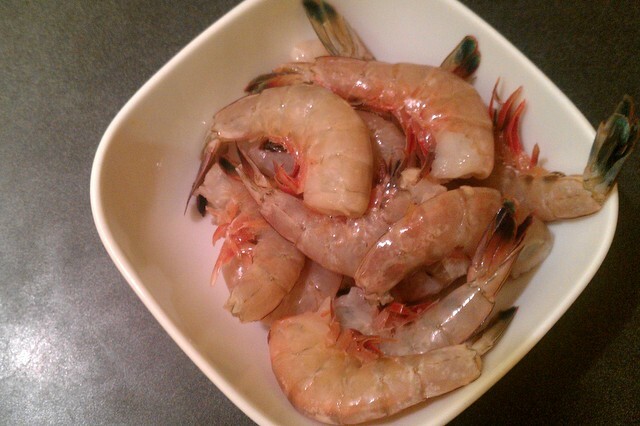 Season with salt and pepper and roast for 8 – 10 minutes, until the shrimp curl into a U shape and are just firm. so we knew they would cook quickly. 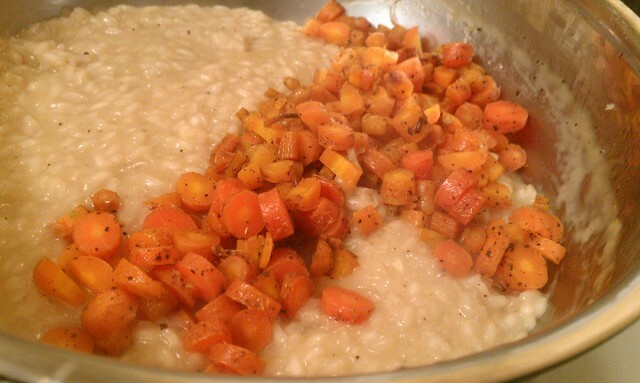 keeping your eye on the prize of the risotto…still adding liquid and stirring to encourage the level of tenderness you like. another pinch of salt and pepper, and the juice of half a lemon. Stir to incorporate. 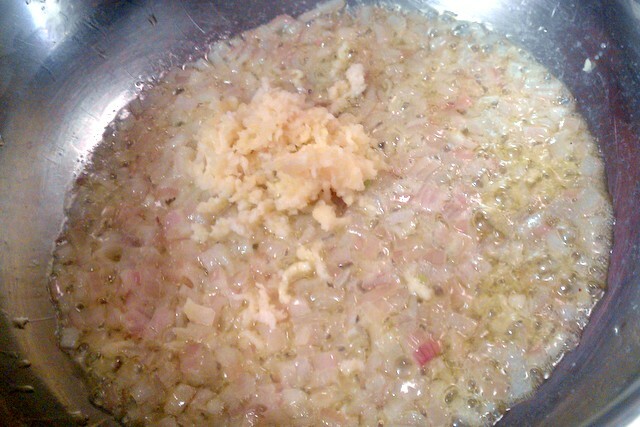 Lastly, add your parmesan cheese. Stir and give your masterpiece a taste. 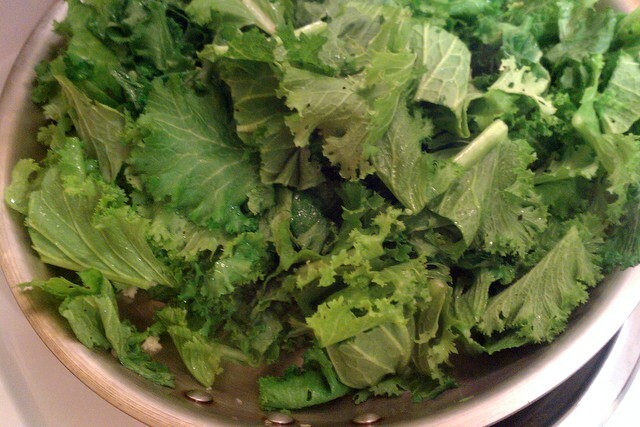 Adjust seasoning if necessary and add a few sprigs of fresh thyme leaves to up the ante one last time. Then, get ready to serve it up!!! If your risotto seems a bit too thick, feel free to stir in another ladle full of broth and stir until it is incorporated. 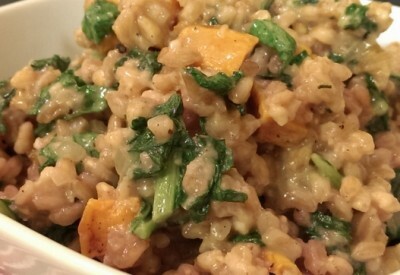 I believe risotto is more forgiving than some folks make it out to be. You can make it work for you. And then, it’s time for the crowning glory. 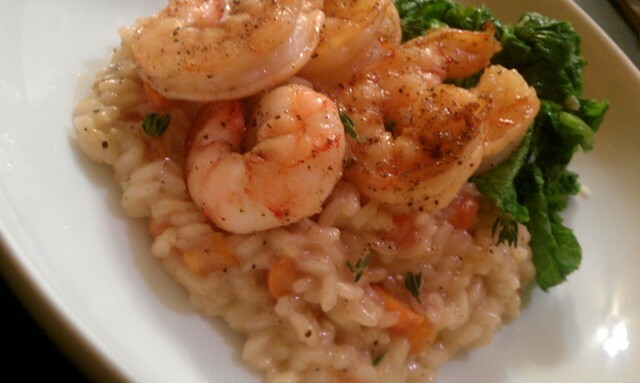 Scoop some of your insanely delicious, creamy, earthy risotto into a bowl and nestle a few shrimp on top. Transfer some of your bright greens to the bowl and scatter a couple thyme leaves about for a pretty green flourish. Mmmm. 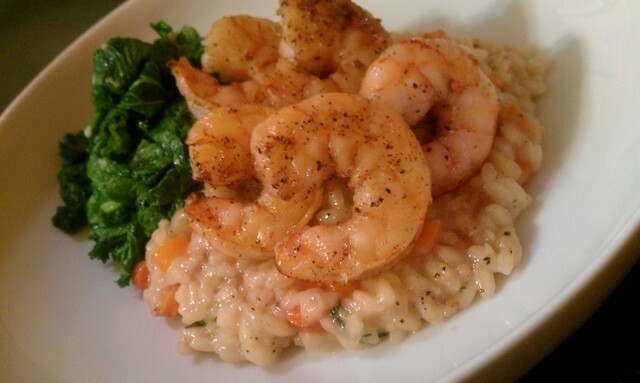 This risotto was spectacular. 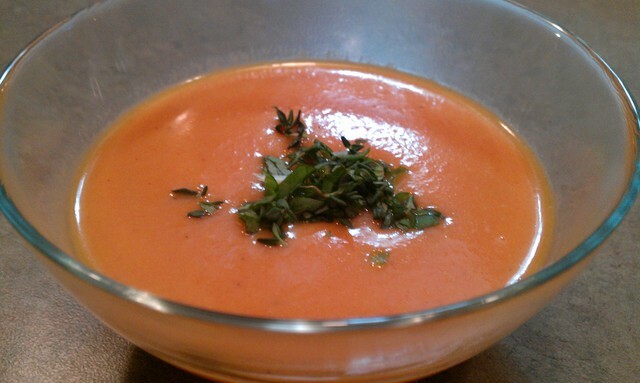 Creamy, succulent, slightly sweet from the carrots, and just luxurious. 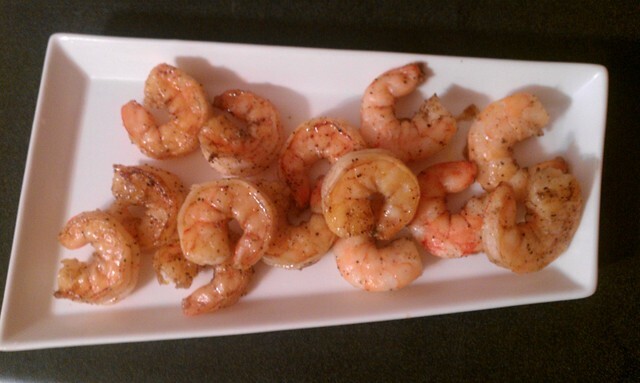 The roasted shrimp were simple, tender, and yummy. I love cooking shrimp that way. 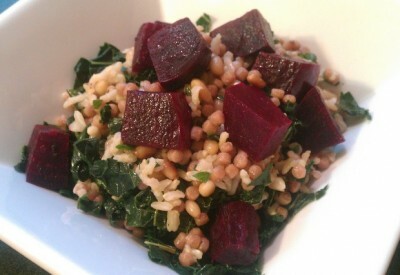 The greens brought a beautiful peppery bitterness that contrasted the risotto in a lovely way. 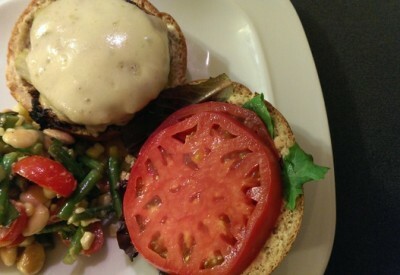 Each bite was exciting, comforting, and surprising- like I was patting myself of the back with every mouthful. 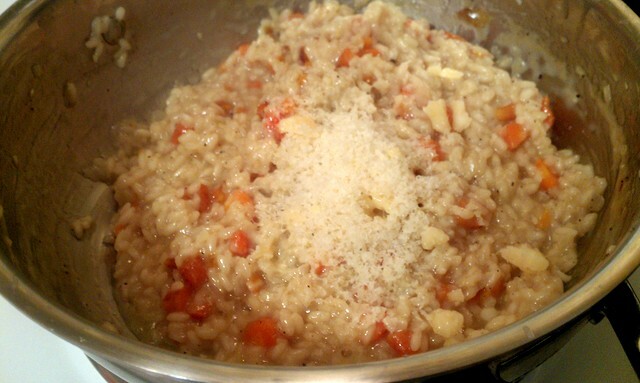 And, while some people say that risotto is only at its best straight from the pot, Adam and I have to disagree. We both ate it cold, right out of the leftover container. 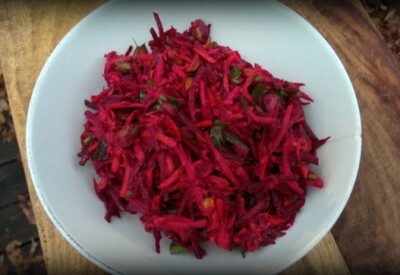 I had it for breakfast with egg yolk running through it. And I scarfed it down for lunch. We couldn’t quite get enough, and we were sad when it was gone. 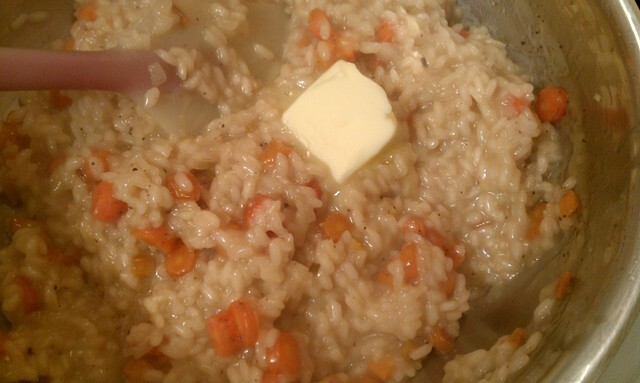 The template for risotto leaves room for customization. 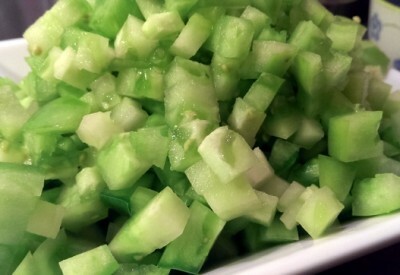 You can create a mushroom risotto, or asparagus, or zucchini, or spinach just as easily. 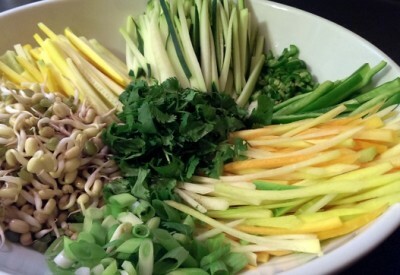 Use fresh ingredients and give it time to develop the complexity of flavor, and you will be bowled over. 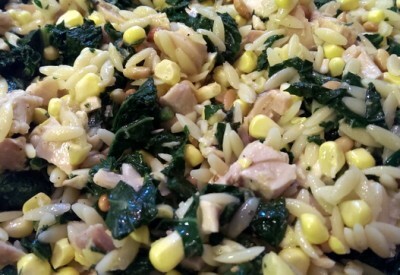 If you prefer to concentrate on building the risotto and don’t want to split your time creating the protein and side dish, you could serve the risotto alongside a slow cooked pot roast and braised greens. That way, both of those components would be ready to go whenever the risotto is finished. Well, friends, it’s time for me to gear up for a very busy cooking day. I am wishing you lots of positivity as we kick off this new year. Let’s make it our best one yet!!!!!!!! !